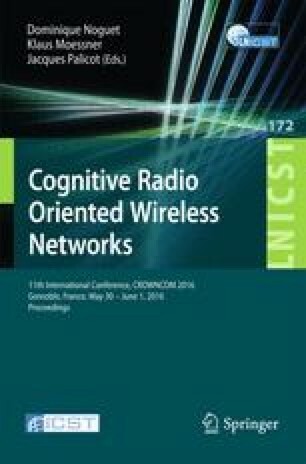 One of the important factors for the successful deployment of cognitive radio networks is keeping interference levels to minimum to primary users. The noise is usually expected to be thermal noise and non-interesting component on understanding a complex interplay between primary and secondary systems. Moreover, although usually it is assumed that excess interference is generated by secondary users it is worth of remembering that also primary systems generate harmonics and intermodulation components that can harm other primary systems. In this paper we report results from the measurement campaign that aims to find out how much there is excess noise over thermal noise floor. The observed noise levels cast questions on the widely used assumptions that we need to consider only AWGN thermal noise. We conclude the paper showing that the observed excess noise levels can have an effect on the capacity of the primary and secondary systems. The authors would like to thank RWTH Aachen University and the German Research Foundation (Deutsche Forschungsgemeinschaft, DFG) for providing financial support.